Thank you for coming to TheArtographer.com, the photography website for CreekTree Creations, featuring photographs by Janet Brenan Sherry and Michael J Sherry. Alaskans tend to refer to any location other than Alaska as "Outside." 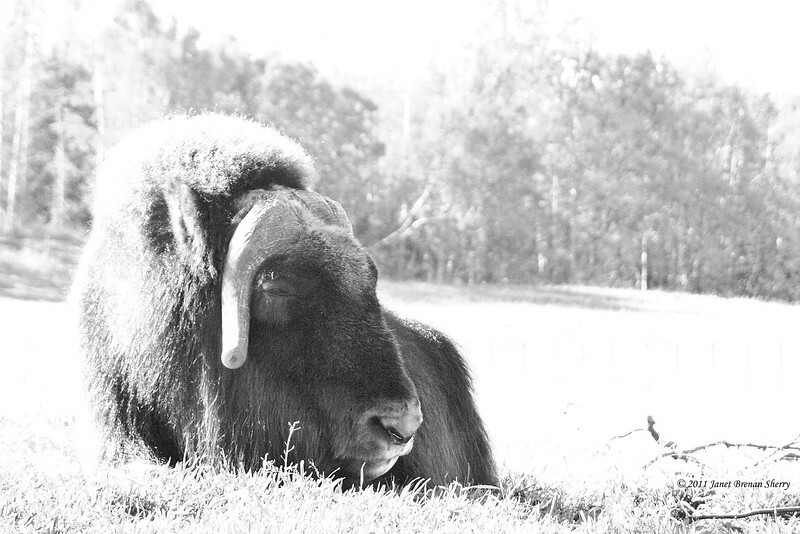 So we have added a new gallery, "Photos From Outside," which features photographs taken in locations outside Alaska. Visit the Alaska Photography section for a range of subjects from landscapes to flowers and wildlife in the Last Frontier state. 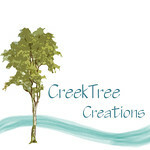 Please also visit our parent website, CreekTreeCreations.com to see Fiber Art, paintings, and other creations by Janet Brenan Sherry and Michael Sherry.